Pākē is a unique Hawaiian portrait photographer/film maker from Makaha, Oahu. She has been creating stunning images for clients for over a decade & has mastered the ocean & land art of photography. She is a portrait, wedding, fashion, & commercial photographer that specializes on land & in the sea/surf. 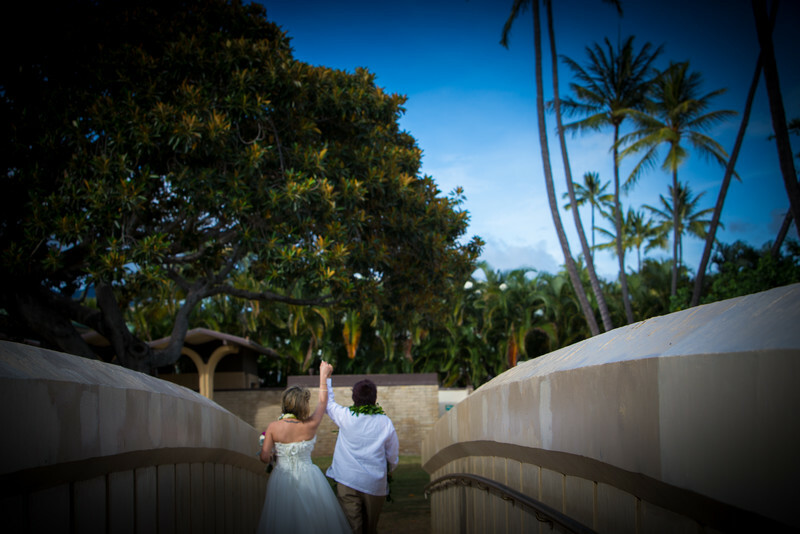 She has worked extensively in the Hawaii Film & Television industry & now operates a full service Destination Wedding business. "My goal is to inspire and encourage all those I meet to fulfill their dreams and to bring an awareness of the sea & the earth through the images and stories I create".